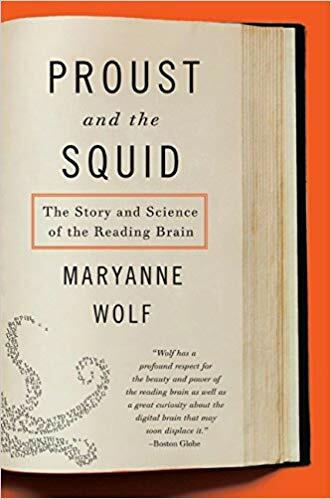 There was a fascinating (and slightly disturbing) article recently published in The Guardian by Maryanne Wolf, the director of the Center for Dyslexia, Diverse Learners, and Social Justice in the Graduate School of Education and Information Studies at UCLA. Wolf outlines the research that suggests that skimming information online is actually changing our brains: as we get more information from quick reads of digital sources (like this one), we run the risk of losing our ability to understand longer texts that require more empathy or analysis. So I encourage everyone to go read the entire article, paying close attention to every word. If you're a blogger too, give us your URL. Used for your gravatar. Not required. Will not be public. Use Markdown to post your comment.